Member of Ford's Crew. Sgt Clarence Bailey flew 10 missions, from 04/04/1945, mission #241, to 04/20/1945, mission #254. He served as a Tail Gunner. Wilbur was born Jan 6, 1917 and died Jan 27, 2010 at the Audie Murphy Veterans Memorial Hospital in San Antonio, TX. He flew several missions over Germany during WWII and his co-pilot was Terence Bennett McArron. Prisoner of War (POW). 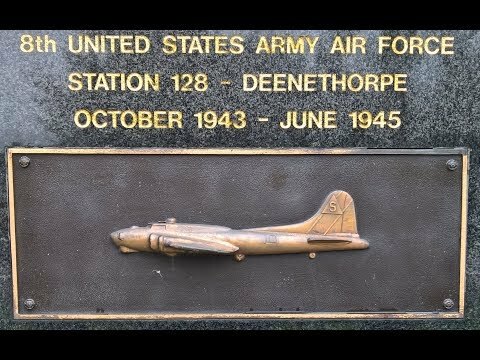 Crashed near Merseburg on 11/21/44 in B-17 42-97600. Visited by Rob Edwards on 10 April 2018. Photos to follow.